Dr. Arthur Ammann spoke with Michael Krasny on KQED's Forum. 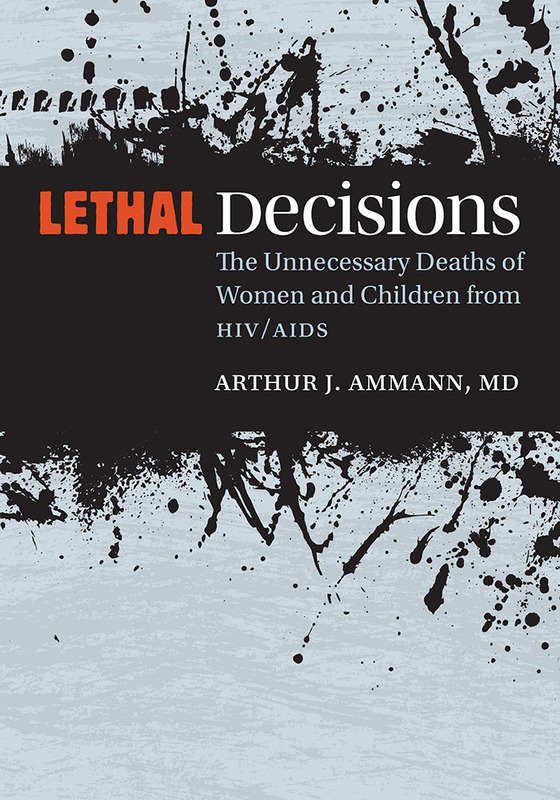 He discussed his new book Lethal Decisions: The Unnecessary Deaths of Women and Children from HIV/AIDS and his views on how to end the global AIDS crisis. Hear the full Forum interview.